Today had lots of puffy white clouds and sun, sun, sun! 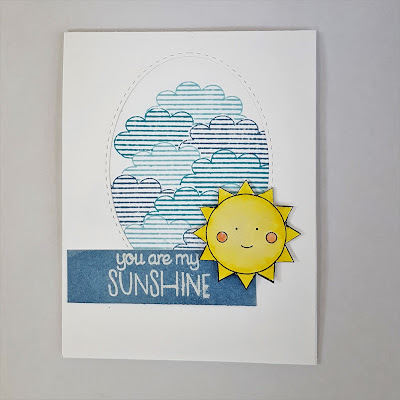 I am loving it :) Here is a card that reminds me of this weather. 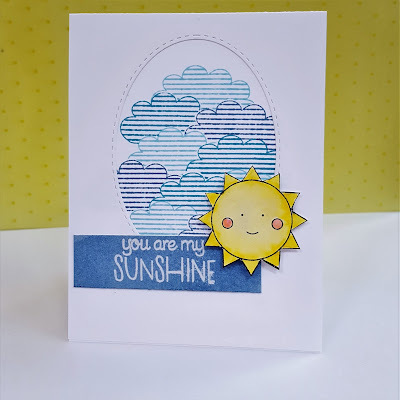 I started this card by stamping the clouds in three different colors of distress inks. 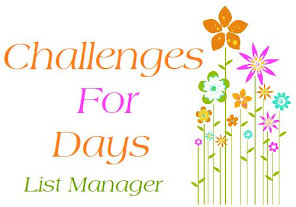 I used a sticky note to stamp two extra clouds on and then fussy cut them out to use as masks. 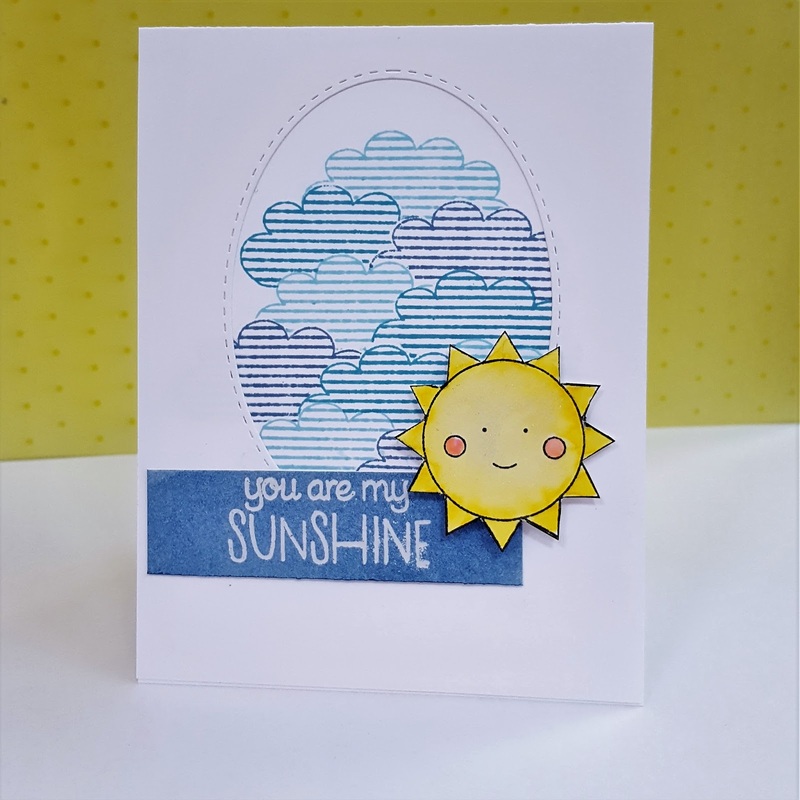 Then I took an oval die to cut out a window in a top folding card and put the clouds behind it. 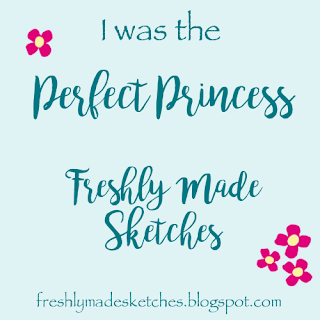 I stamped the sentiment with versamark on some scrap cardstock and embossed it with clear powder, then took distress inks and blended over the background. I wiped off excess ink from the sentiment with a tissue and trimmed it down. 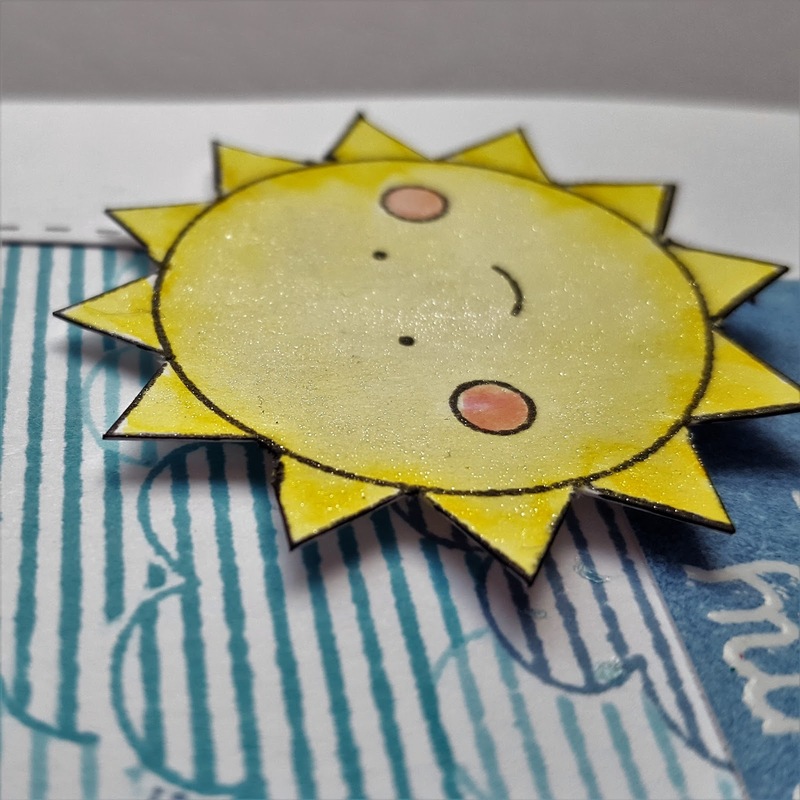 The sun was stamped and then colored it in with zig clean color markers and a waterbrush. 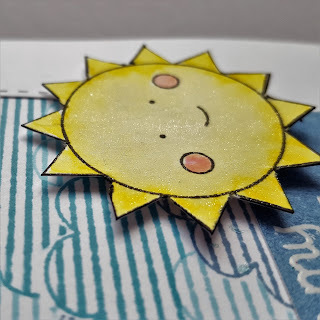 To give the sun some sparkle and shimmer, I used a wink of stella pen to cover the whole stamp. After fussy cutting it out, I used some foam tape to adhere it to my card and glued the sentiment on. You can see some of the shimmer here. 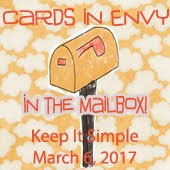 Fabulous card and beautiful CAS design ! Love how your shimmering sun is popping up over those gorgeous stripped clouds ! 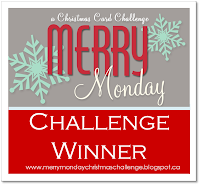 Thanks so much for sharing and for playing along with us at Less is More ! This is such a feel good card. Loving those fresh blues with the pop of yellow. Great layout and shimmer. What did we do before Wink of Stella?! Such a cheerful card love it. 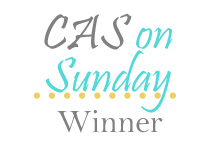 Thanks for joining us over at CAS on Sunday.